Bride-Zilla are industry leaders in custom made wedding and evening dresses. 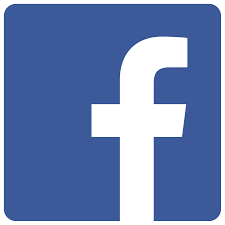 With 5 stores nationwide, Bride-Zilla has been in the business of beautiful evening and wedding dresses since 2010. We have a wide variety of styles and silhouettes which are exclusively designed and manufactured at our stores as well as our very own Bride-Zilla Collection. We also offer a custom made to hire option, where your dream dress is still designed according to YOUR requirements but still have the flexibility of giving the dress back afterwards. Fall in love with your perfect dress and complete the picture with a custom made veil to match your dress to a tee. We have got you covered with a range of boleros – made from fine tulle and lace to something for your winter wedding. Indulge your bridesmaids with one of our beautiful bridesmaids or Infinity Dresses. We offer a variety of fashionable or classic styles and a vast range of colour options. We also have the sweetest little dresses for your flower girls. We cater to the reception guest with an array of eveningwear. These dresses vary from the perfect cocktail dress to a sophisticated evening gown. Your mom will find her ideal dress fully custom made to suit her body and style. 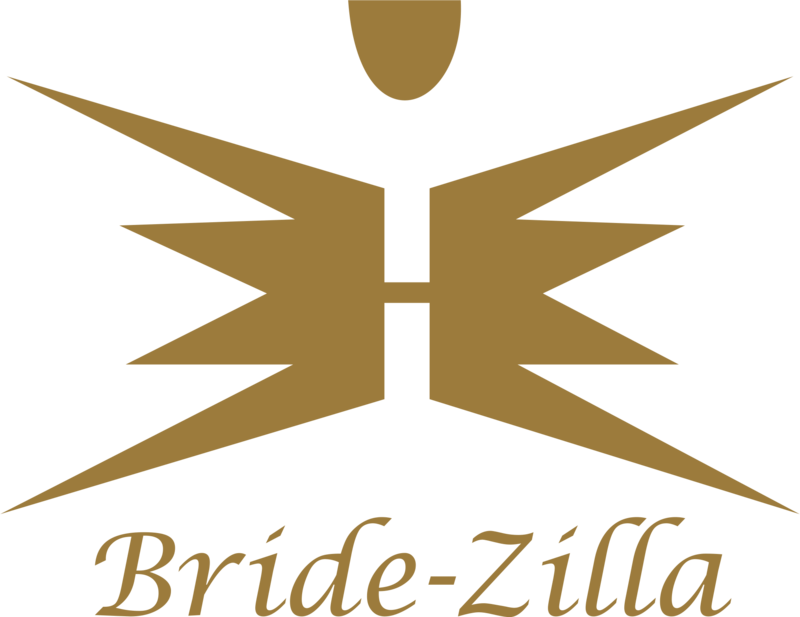 At Bride-Zilla will you not just be another number, you will be our biggest priority. We also have your bridal party perfectly paired – different waistcoat, bowtie, tie, pocket square and skinny tie colours that seamlessly match your colour scheme as well as the bridesmaids. During your FREE consultation will your consultant be there to guide you on your journey to advise and discuss all your requirements. Tell her your wedding dress secrets and she will offer her expert advice.